Every gentleman knows that when you look good you feel good. 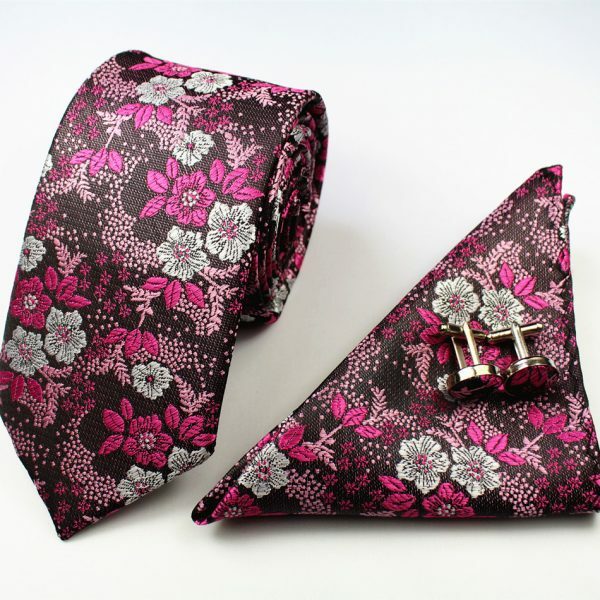 Add a touch of luxury to your necktie collection with this beautiful woven silk floral tie set. It is easy to stretch your wardrobe dollars further with this beautiful and stylish floral tie set. The vibrant colors of this woven silk floral tie set will update your old standard neckwear and set you apart as a man of distinction. 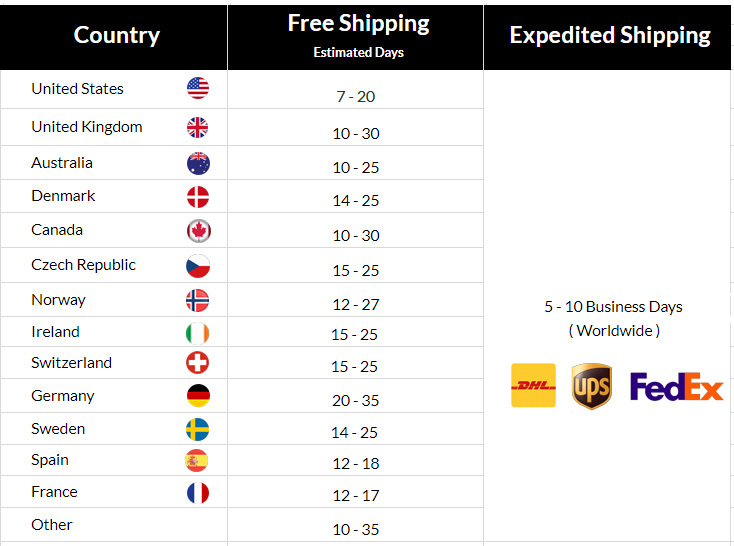 Each set is finely handcrafted from superior quality woven silk jacquard fabric. 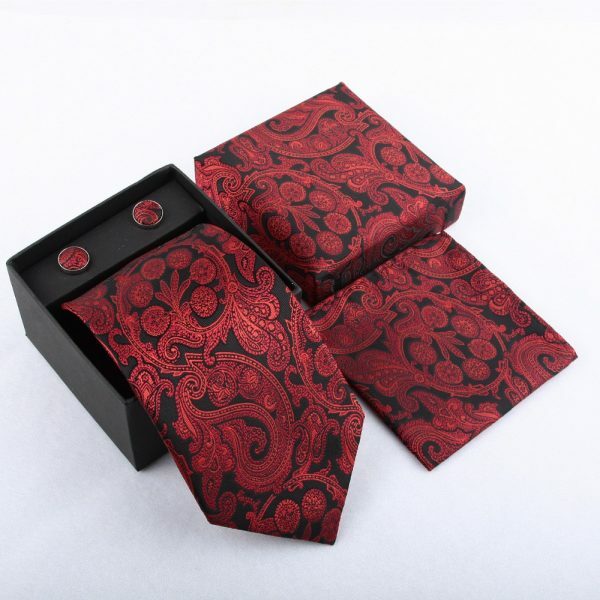 This set comes with a woven silk necktie and a matching pocket square. No matter what the occasion you will be spot on with just the right accessories to complete your look. Let your sophisticated fashion style do your talking for you. It has never been easier or more affordable to look your very best than when you purchase this woven silk floral tie set for your accessory collection today. 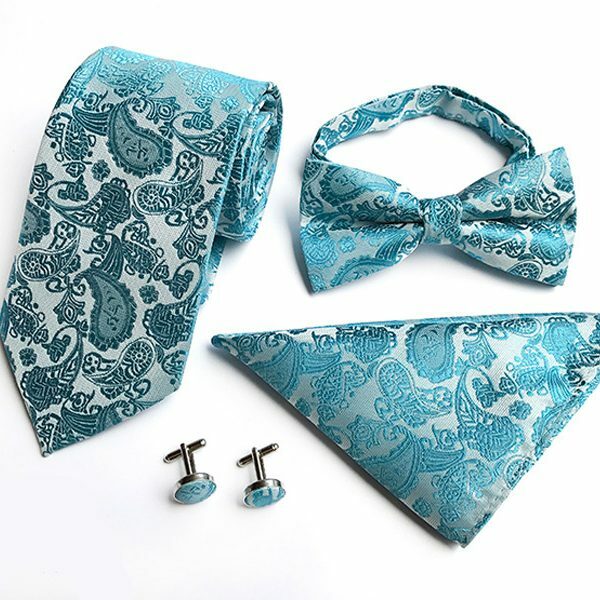 These sets also make great gifts for the modern gentlemen in your life at the holidays, for birthdays, graduation gifts, Father’s Day and more.